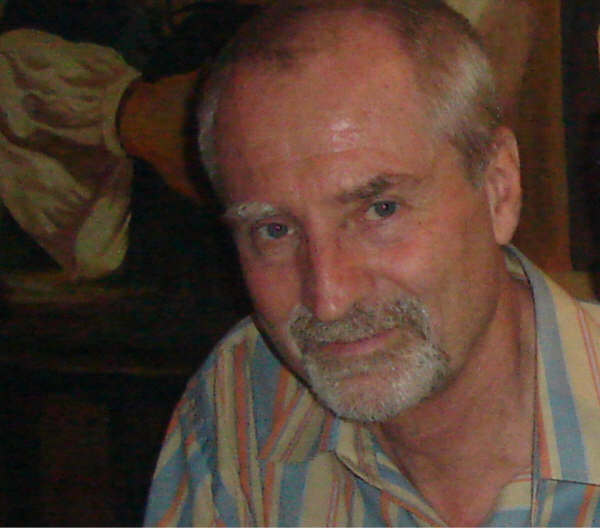 The 2010 Prize for Arabic Literary Translation, the fifth year of the prize, is awarded to Humphrey Davies for his translation of the novel Yalo by Elias Khoury, published by Maclehose Press in the UK. 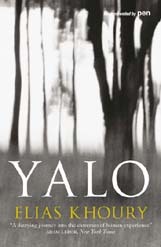 Both Yalo and Sunset Oasis were long-listed last year for the 2010 Independent Foreign Fiction Prize. The 2010 judges were author Margaret Drabble DBE, writer, translator and Professor of Comparative Literature at Warwick University Susan Bassnett, translator of contemporary Arabic literature of Georgetown University Elliott Colla, and on behalf of the Banipal Trust for Arab Literature Yasir Suleiman, Professor of Modern Arabic Studies and Head of the Department of Middle Eastern Studies at the University of Cambridge.